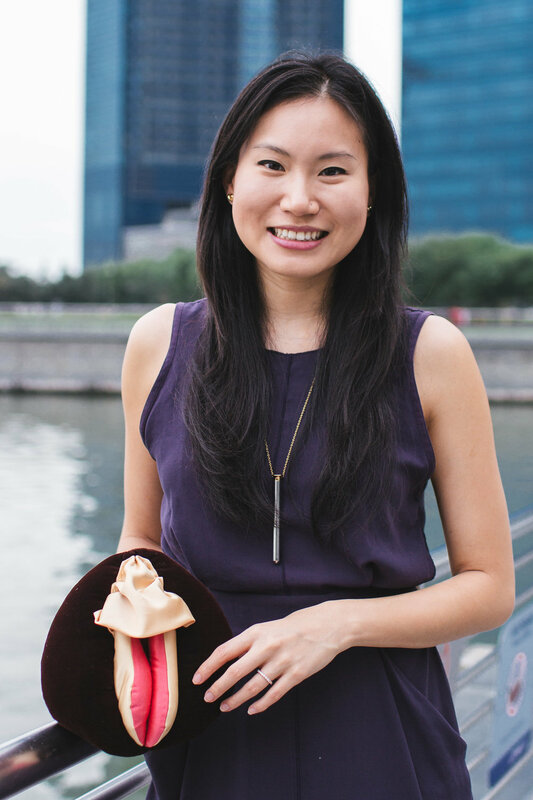 Erin Chen is an advocate for the inclusion of sexual wellness as part of everyday healthy living. She holds a Masters degree in Sexual Health Counseling from the University of Sydney, and helps people discover and confidently explore intimacy and pleasure within oneself or with another. Her career in sexual wellness began with the founding of Lila Sutra, a company that has disrupted sexual taboos in Singapore. In 2017, she launched SPARK – Asia’s first sexual wellness festival that brings together entrepreneurs, advocates and the general community to advance the modern conversation on intimacy, sexual health, and gender. Erin was born in Taiwan, grew up in Canada, and currently resides/works/plays between Singapore and Zurich.